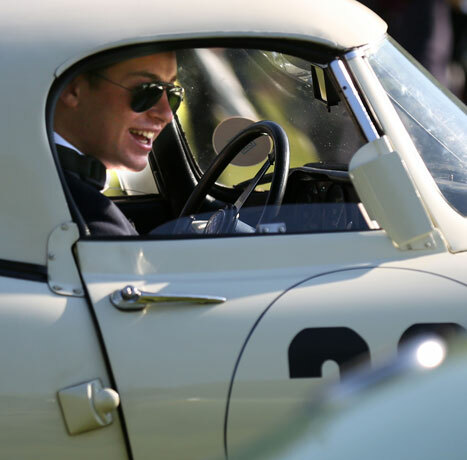 The Octane Tour takes place on Sunday 8th September, taking in a 90-mile cross-country route that ends at Hampton Court Palace for the 2019 Concours of Elegance. Open to all owners of classic, sports and GT cars, both classic and modern, the Octane Tour competitors will begin with a hearty breakfast at Cliveden House before taking in an exhilarating route through Surrey and Berkshire to the gardens of Hampton Court Palace. All attendees get VIP parking in the Octane Tour display, before heading off to enjoy the Concours and a three-course lunch with wine in the hospitality area. The Octane Tour costs £195 per head, ex VAT, with all entrants also receiving unlimited admission to the Concours, a 2019 Octane Tour window sticker, guest badge and a Concours souvenir catalogue. If you wish to take part in the Octane Tour, please contact Iain Campbell iain@thoroughevents.co.uk.